We are a family-run Home to Home Removals Company working in Brighton and we travel to any location nationwide. Our professional home to home removals team take exceptional care with your valuable and fragile belongings and will pack, blanket cover and secure them safely ready for transit. 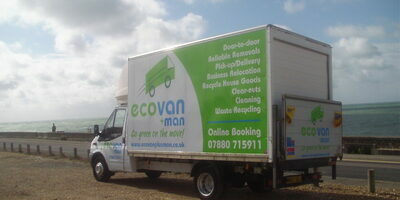 At Brighton Man with Van Hire we consider the environment for all our Home to Home Removals and offer customers the opportunity to ‘go green on the move’ by offsetting their carbon emissions through a UK Tree Planting Scheme.